Each and every student of the college is entitled to use the college library. For the purpose of using the library, students are issued ‘Library Cards’ from the library itself. Transfer of library card is illegal. If a student loses his card or for that matter if his / her card is stolen, he/she will have to apply for a new card at the cost of Rs 50/-. A student is entitled to keep a book with him/her for a period of 30 days and not more than that. In special cases, the particular book can be re-issued further for a period of 7 days. Students are entitled to take only one book home. If a student fails to submit the book on the scheduled date of submission he/she will have to pay 50 paisa for each passing day behind the scheduled date. 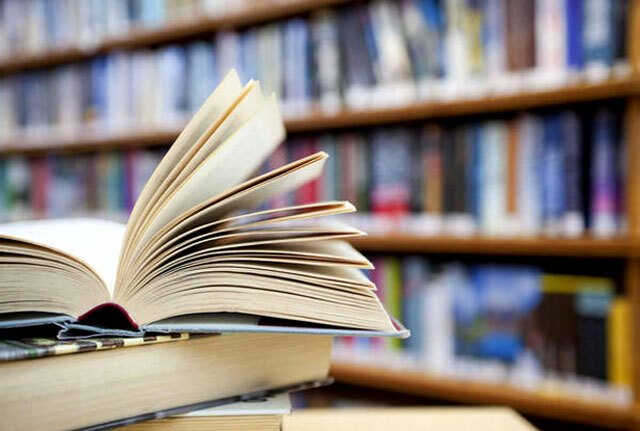 If a student does not abide by the library rules, and for that matter, makes it a habit of not submitting books on time he/she will be barred from using the library books. In case of a lost book, the student will either have to pay the price of the book or buy a new copy of it for the library. Rules and regulation regarding issuance and submission of books are written on the back of the card. Students must know that suspension of classes does not always necessarily affect the working hours of the library. The library may remain open even if classes are suspended. In case there is any problem related to the library, students must contact the librarian of the college.